Introducing the glammSQUAD. An exclusive beauty community where we're getting all our favourite girls together to talk about MyGlamm's cruelty-free European makeup products, makeovers, beauty tips & tricks, with unlimited perks to top it off! Just log in to MyGlamm.com so we know who you are. Click on ‘My Dashboard” to get to your glammLINK. It couldn’t be easier! Be proud of your glammSQUAD status! Share your glammLINK with your followers. Everyone who buys through your glammLINK becomes a part of your glammCIRCLE. Their purchases & their friend’s purchases start counting towards your commission. Start building your glammCIRCLE. The bigger your circle, the bigger the rewards! When you buy any MyGlamm product, you get 15% cash back as glammPOINTS. 1 glammPOINT equals 1 rupee so the math is really easy. That’s not all though. When your friends sign up and shop using your glammLINK, you get free glammPOINTS worth their first purchase. What they buy, you get free! As they continue shopping, you also get 2-5% cash back in glammPOINTS each time they make a purchase. More reasons to refer your friends! 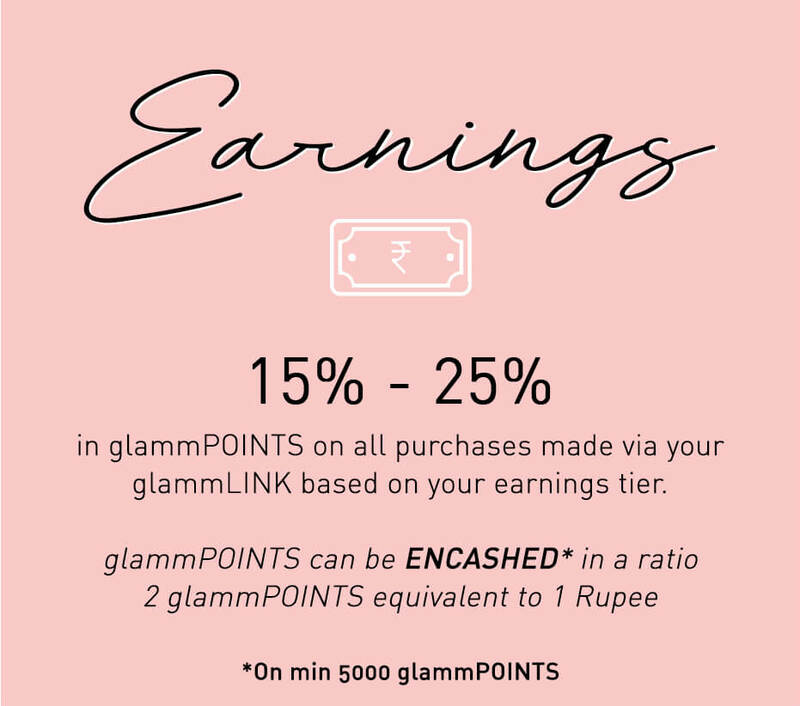 You can redeem your glammPOINTS as wallet cash whenever you shop MyGlamm’s products. As long as your glammLINK exists, your glammPOINTS will never expire. How do I start sharing? It’s really simple! You can share your glammLINK online, on social media (Facebook, Instagram, Twitter and Pinterest), through Whatsapp and also via email. Everyone who signs up on myglamm.com through your glammLINK becomes a part of your exclusive glammCIRCLE. 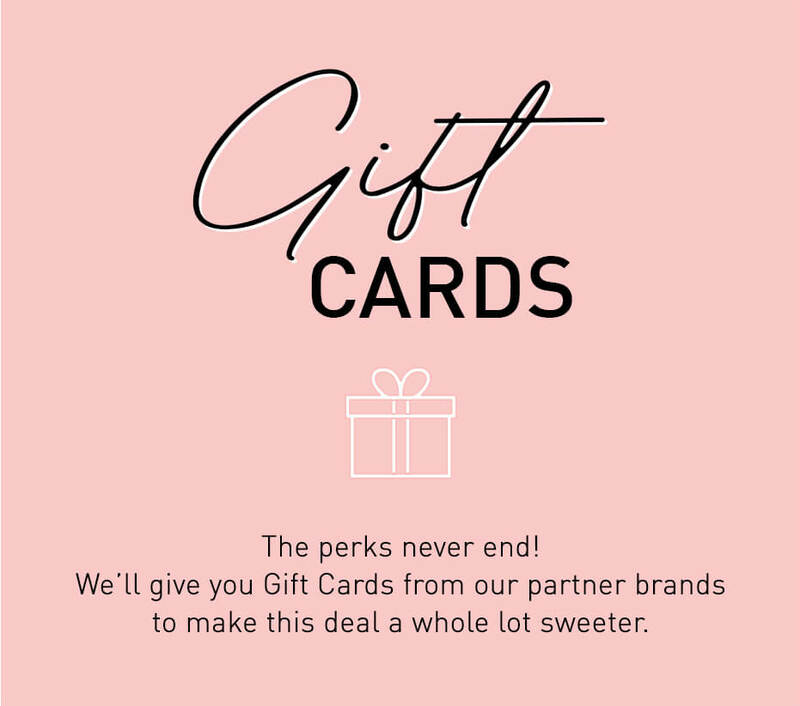 When they or their friends shop MyGlamm’s products, your glammPOINT haul goes up, and you can use these points to buy more makeup. 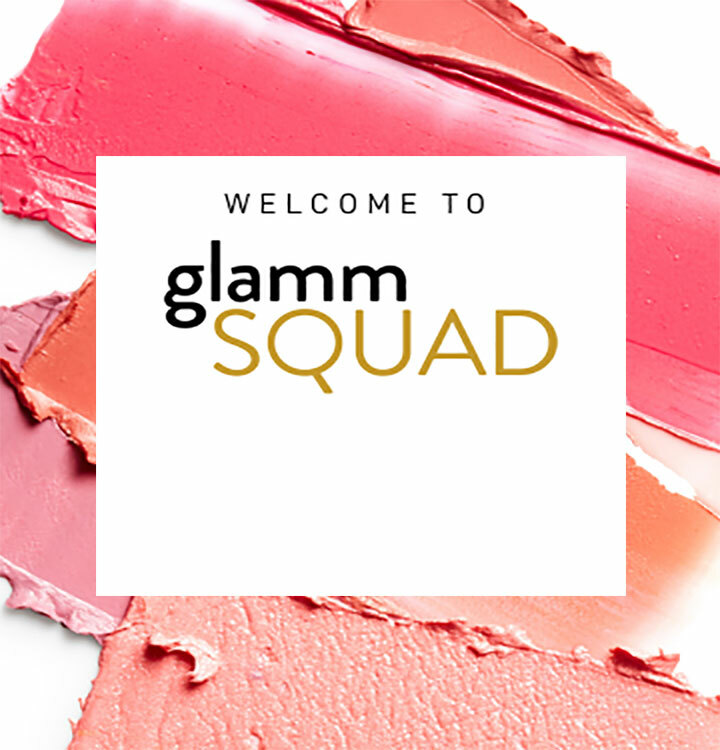 There’s no better reason to start referring and sharing your glammLINK with everyone you know. How can I share my glammLINK? Your post can be something like this: Have you guys tried European makeup from #MyGlamm? I’m #obsessed! Shop using the link in bio and get rs 150 off on your first purchase. You’ll get amazing< multifunctional makeup products at special prices only if you shop using the link in bio. 3. 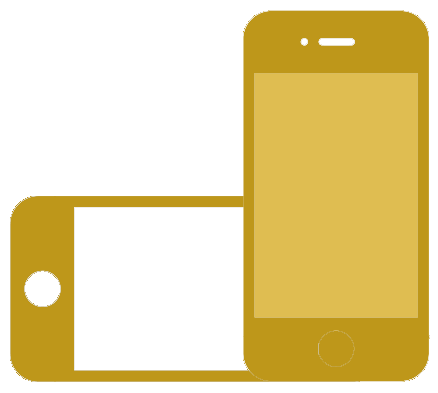 If you’re promoting posts, paste your glammLINK with a call to action—“Shop Now”. 4. Put up fun Instagram stories where people can swipe up to shop; the swipe up should send them to your glammLINK. Tweet about MyGlamm with your glammLINK. Your tweet can be something like this: You have to try European makeup from #MyGlamm. I’m #obsessed! Shop using *paste your glammLINK* and get rs 150 off on your first purchase. Share posts and videos from the MyGlamm Facebook page. Add your glammLINK in the caption. Your caption can be something like this: Have you guys tried European makeup from #MyGlamm? I’m #obsessed! Shop using *paste your glammLINK* get rs 150 off on your first purchase and many more special offers. WHATSAPP Text your glammLINK to your friends, family and group chats, and let them know why you love European makeup from MyGlamm. Tell them about your favourite MyGlamm products, and about the amazing offers they’ll have access to if they sign using your glammLINK. Everyone who signs up on myglamm.com through your glammLINK becomes a part of your glammCIRCLE. Every time anyone in your glammCIRCLE or their friends makes a purchase, you get free glammPOINTS in return. 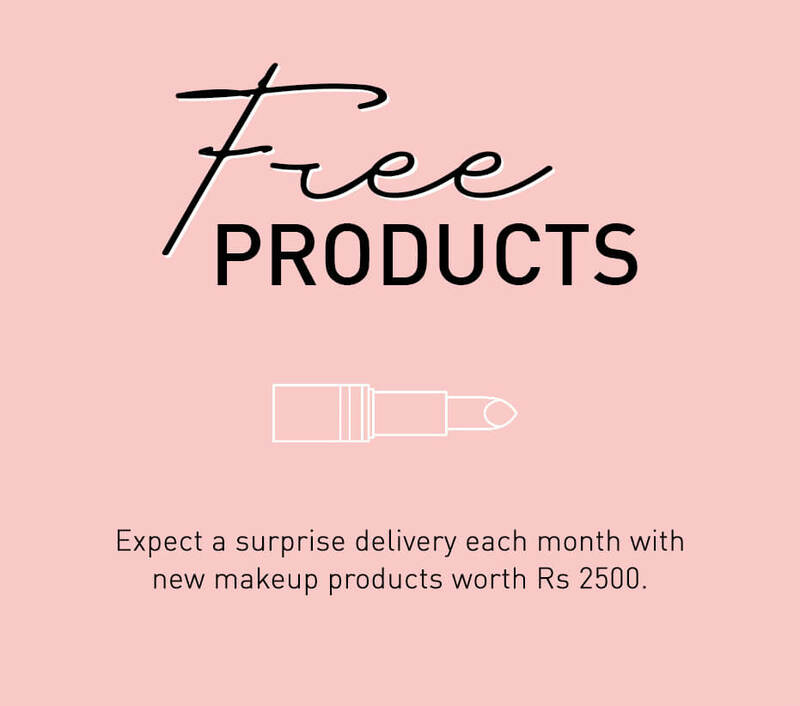 The bigger your glammCIRCLE, the more glamPOINTS you get, the more makeup you can redeem them for! What will my friends get? When your friends sign up on myglamm.com through your glammLINK, they get added to your glammCIRCLE, and get access to exclusive offers. When they make their first purchase, they get rs 150 off and 15% cash back as glammPOINTS on every order (1 glammPOINT = 1 INR*). They can then use these glammPOINTS to buy more MyGlamm makeup. They also get their own unique referral code, which they can share and build up their own glammCIRCLES. Where can I find my glammLINK? It’s really not hard to find! Simply log into your account on myglamm.com, find your name on the top right corner and click on the little downward arrow to open up the drop-down menu. Click on 'My Dashboard', and you will find your glammLINK highlighted by “Share & Earn’. Save the link and keep it handy at all times whenever you want to share. Log in to your registered MyGlamm account, find and click on the ‘share’ icon in the bottom navigation menu. Next, scroll down in the share tab to get to your glammLINK. Click on it and you can start sharing immediately. How does the glammCIRCLE work? Everyone who signs up on myglamm.com using your glammLINK will become a part of your glammCIRCLE. But it doesn’t stop there. When the people in your glammCIRCLE share their own glammLINKS and get their friends to sign up, these too get added to your glammCIRCLE. Every time anyone in your glammCIRCLE makes a purchase, your glammPOINT balance goes up. Meet Archana, she’s a beauty blogger and a glammINSIDER. She shared her unique glammLINK on all her social media channels. 10 of her followers clicked on her link and signed up on myglamm.com. These ten followers became a part of Archana’s glammCIRCLE. The first time these ten friends shop on MyGlamm, Archana gets glammPOINTS worth their purchase free. The next day, Archana’s 10 followers also shared their glammLINK with 10 of their friends & each one got another 3 of their friends to sign up and shop. Since, it all started with Archana’s glammLINK, Archana’s glammCIRCLE has grown and now includes her original 10 followers, and 30 more members. If all the people in Archana’s circle buy products worth rs 2,000 each, Archana qualifies for a trip to Sri Lanka, and she gets closer to qualifying for a trip to Paris. Additionally, Archana keeps getting glammPOINTS credited whenever anyone in her glammCIRCLE makes a purchase. How can I track my glammPOINTS? Please give us time to review and respond.